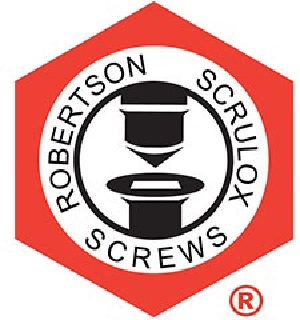 More Info | ROBERTSON Product LineThe website of the Original Robertson Screw - Find more Robertson screw products here. Zinc Finish with a Pan head. 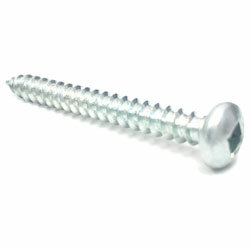 The Sheet Metal Screw is a thread forming screw, and it’s primarily used to pierce thin metals about 0.015-0.050 thick. Type A Thread: The type A thread is a fully threaded single lead type “A” thread with a gimlet point. It's ideally use in wood, metal, and plastics. Round Head : A pan or rounded head has a semi-elliptical top surface with a flat bearing surface. It's mainly used in general purpose construction. 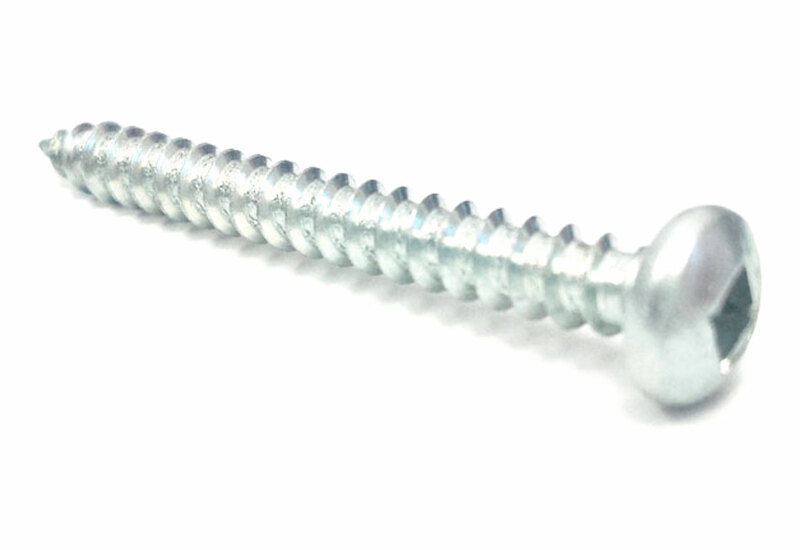 Metal Screw: A metal (or sheet metal) screw is often notched a the tip to aid in chip removal during thread cutting. It's also built with sharp threads to be able to cut into materials such as sheet metal, plastic, or wood.